Setting up Multi-branding in your HappyFox account, allows you to have multiple support centers targeting different sets of customers or in case a company supports multiple products through one helpdesk account. 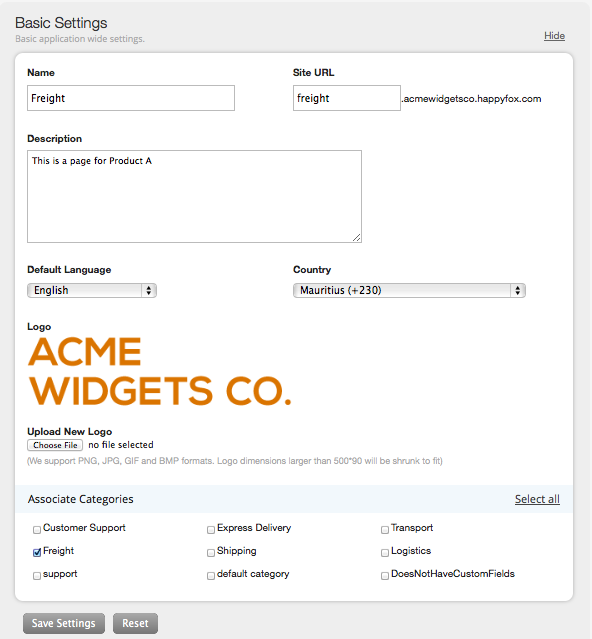 You can customize your support center, Knowledge base and Forum for individual brands. As a result of this you can have a centralized way of managing support for different brands in a single portal while your customers see what is relevant to them. You can create unique content, design and support email addresses that reflects the identity of specific products/brands. Note: It is not possible to merge existing HappyFox accounts. 1. 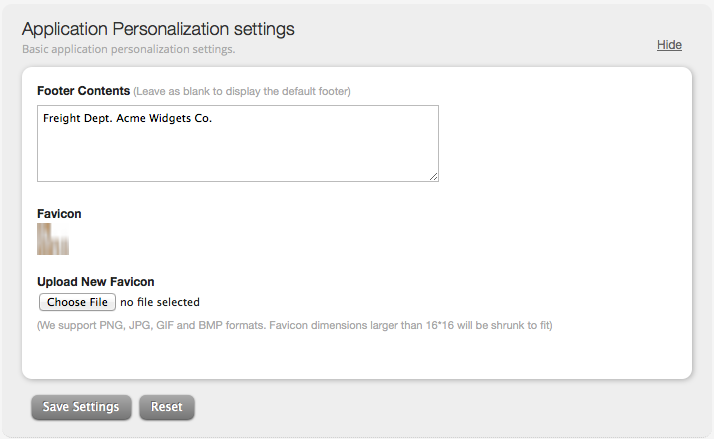 To configure multi branding in your HappyFox account, go to Manage >> Multi-brand. 2. Click on Add a new brand. 3. Fill in the basic information asked for. 3.1. Provide a name, a url for the brand and a description for the brand. 3.2. You can upload a logo for the brand that will appear in the support centre of the brand page. 3.3. Associate the categories for this brand. 3.4. Click on save settings. Once this basic configuration is done, the brand is created. Your brand will appear in the "Current Brands" section. To customise the brand click on "Customize" against the name of the brand. 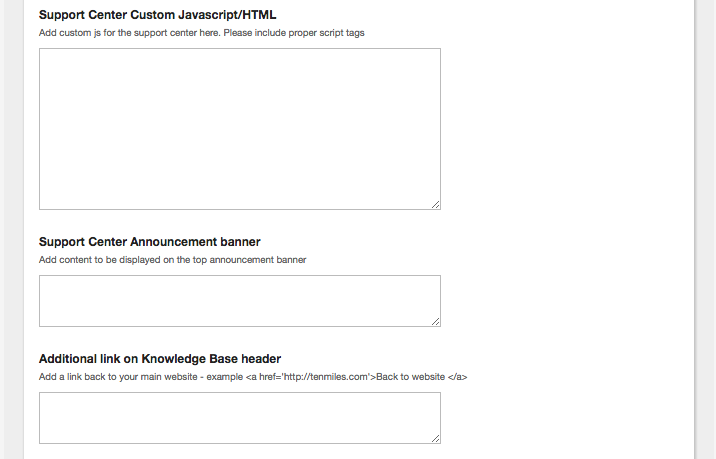 You can customise the footer and fav icon for your brand in this section. 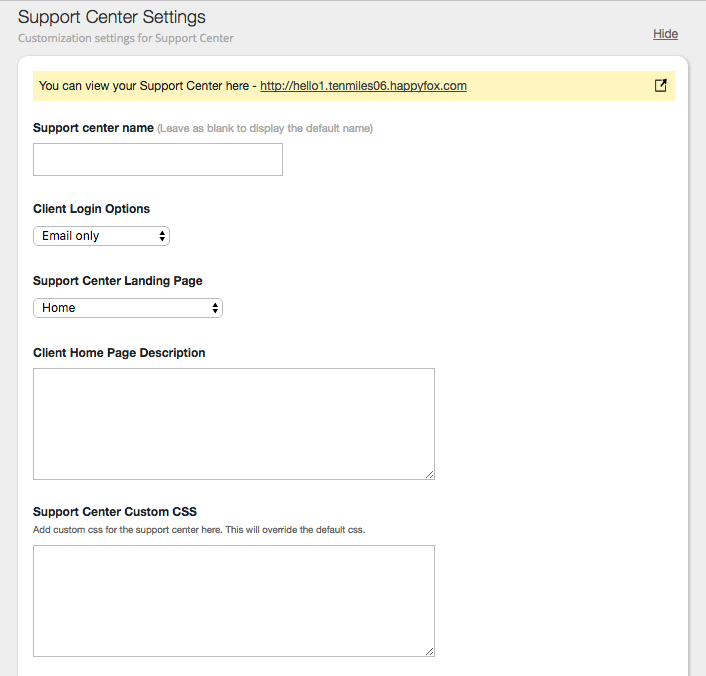 You can also customise the support centre settings, by providing it a name. Custom CSS can be done for each brand you create. Once done, click on save settings. The colour theme for your brand can be customised in the "Colour theme" section. 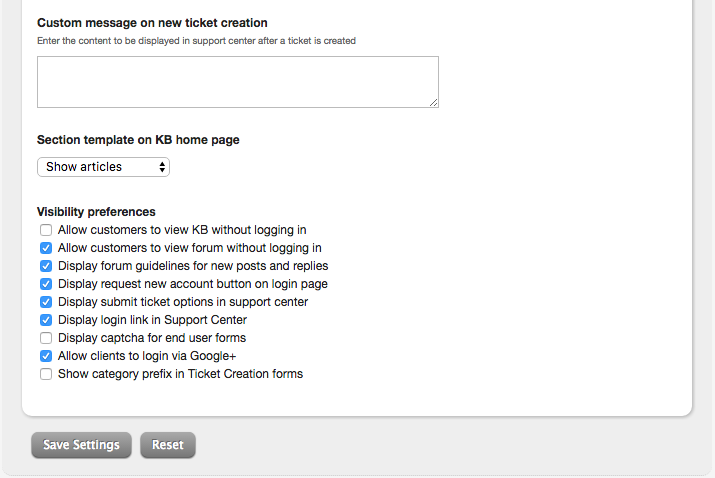 Fields to be displayed in the support centre new ticket form can be customised in the "New Ticket Form Customization Options" section. 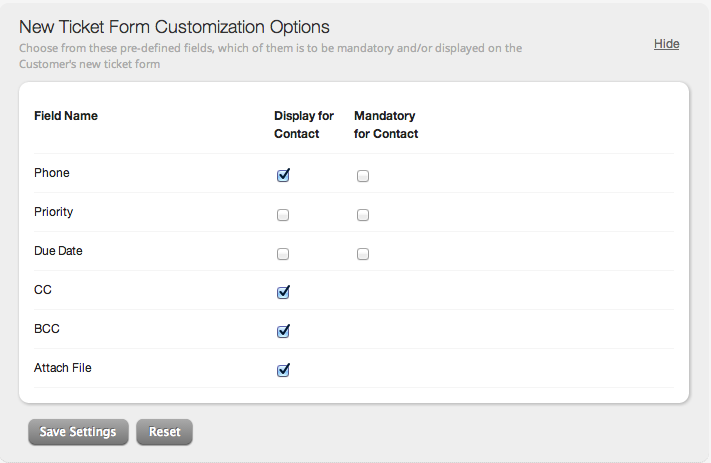 You can also customise the outgoing email settings for each brand. If you wish to send out emails using your own SMTP server, you can select the same from the drop down and fill in the required details. Using the application mail server will send out emails from the HappyFox server.